Nathan is CrossFit Level 2 Certified, achieving Level 2 in 2010 and earned 8 relevant CrossFit certifications. In 2014 he became the first in Ventura County to be recognized as a Advanced Sports Performance Coach Level 2 by United States Weightlifting (USAW) as well as the first to become a Catalyst Athletics Certified Weightlifting Coach setting himself apart as a premier Olympic Weightlifting coach. He has also earned a credited Precision Nutrition CoachL1 through Precision Nutrition the industries leading nutrition coaching educational agency. Nathan Has coached numerous athletes at the National Level for Olympic Weightlfiting and has competed in CrossFit at the state regional level in 2011 and 2012, As well as competed at National Level Olympic Weightlifting competition in 2015, 2017 & 2018. 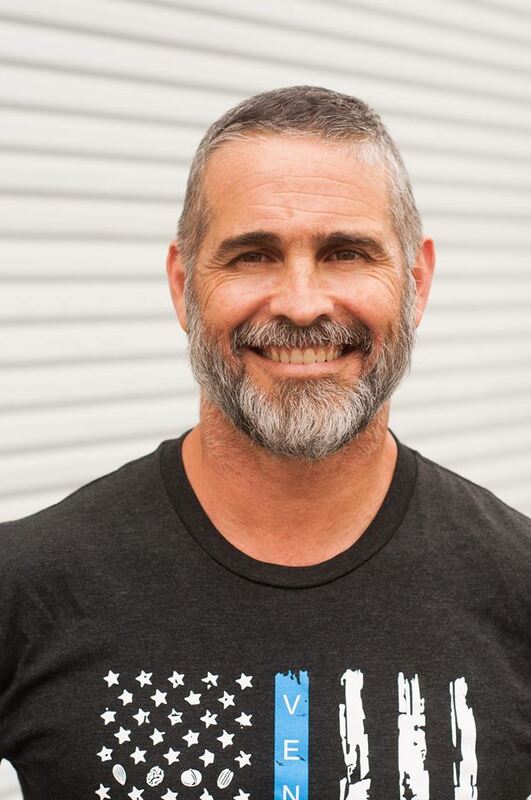 Nathan founded BeachSide CrossFit in 2010 as the 3rd CrossFit affiliate in Ventura County and has become one of the originators of CrossFit training in the county. BeachSide CrossFit is the longest standing CrossFit gym with the original owner. 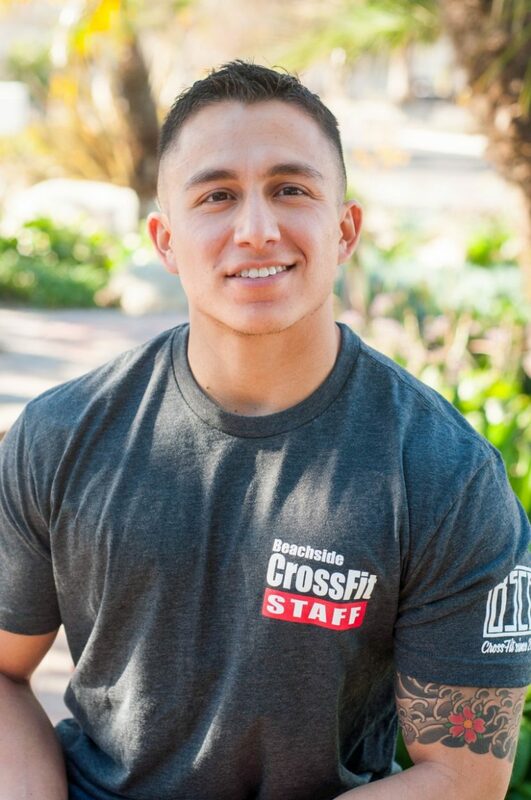 Nathan is one of the most highly qualified and experienced Coaches in Ventura County, setting himself and BeachSide CrossFit apart by continuously pursuing further education and staying active with every member at BeachSide CrossFit since opening the doors in 2010. Despite the fact that I wasn’t groomed to be an a high level athlete as a child, through hard work & discipline I’ve made greater athletic gains at BSCF than ever before. It’s awesome pushing my physical limits but it’s also a joy to coach & equip others to do likewise, especially those coming from similar “nonathletic” backgrounds. The transformations are truly inspiring and go beyond just the physical. Take it from the ultimate ex-cardio queen & junk food junkie, shunning barbells & weights as if they were the plague. Who knew I would be so entrenched in such a current love affair with paleo-eating, weightlifting, and gymnastics, even the dreaded burpee?! Trust me, you too will come to love them all, in your own way, in due time. THE HEART OF THE MATTER: YES, CrossFit is a sick training program, and YES, CrossFit makes me a better surfer & allaround athlete, but most importantly, CrossFit is just another means to more effectively (and in many ways literally) live out the truth found in 1 Corinthians 9:23-27. Fighting! Luis has been has been passionate about fitness for the majority of his life. He served in the United States Marine Corps where his love for being fit continued to grow. in 2009, after training Brazilian Jiu Jitsu for over 5 years he found CrossFit and was hooked with the community, methodology, and results. With over 9 years of CrossFit expierence and 5 years CrossFit Coaching his passion for helping others achieve fitness thier goals is ever growing and evolving. Cindy is a multi-tasking genius of a mom to 5 kids, but absolutely loves a good CrossFit workout. For 15 years she has been teaching a variety of fitness classes, Sunday school, and homeschool subjects. 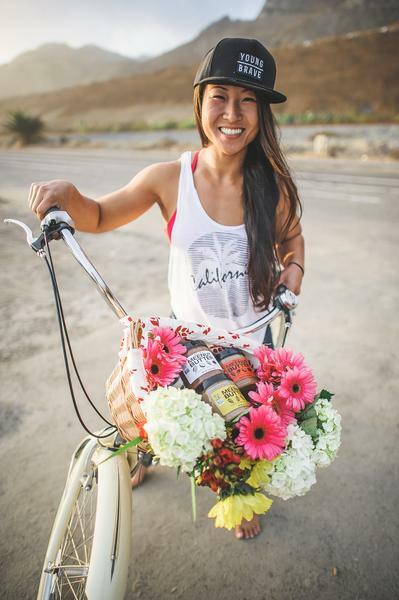 Since 2011, she has found a home at BeachSide where her passion for kids and CrossFit come together. 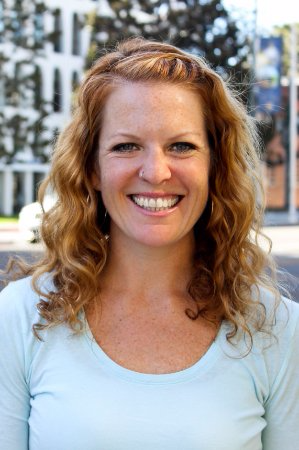 Jessica joined Beachside Crossfit in 2013. She immediately fell in love with the Crossfit and the community. 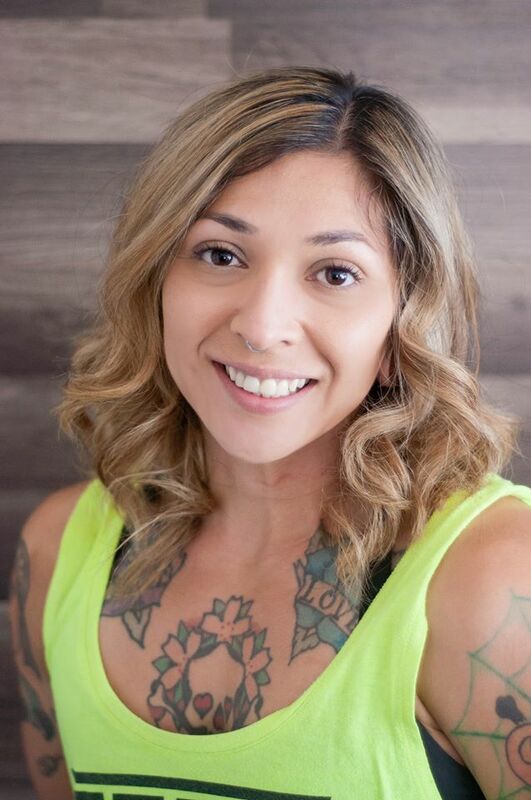 After four years of training Crossfit she decided to be in the postion to help others create positive change and pursued coaching as means to do just that. 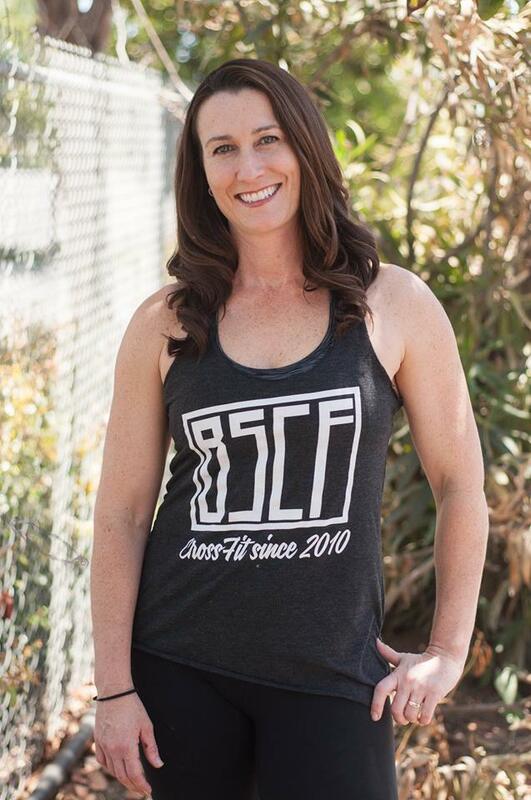 Lindsay began CrossFit in 2009 and has been part of BSCF since 2011. She fell in love with the CrossFit methodology and community during her first workout and has been an avid proponent since. As a self-proclaimed “gym rat”, CrossFit was the missing link in her fitness journey, providing the constantly varied excitement that was sorely lacking in her traditional gym routine. She feels so fortunate to be part of the BSCF family and to have the opportunity to share in the exhilaration of accomplishment as members achieve new milestones and expand their boundaries of what they believe to be possible.